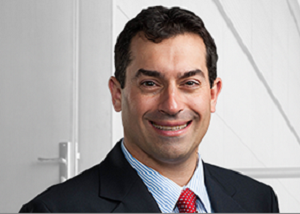 James M. Paci, MD is the Director of Orthopedic Surgery and Sports Medicine for Suffolk County for the Orlin and Cohen Orthopedic Group at Northwell Health and an Associate Professor of Orthopedic Surgery. 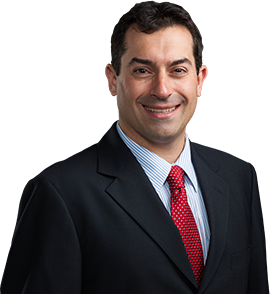 He is board certified in orthopedic surgery and sports medicine, specializing in the care of athletes and disorders of the shoulder, elbow and knee. But for safety's sake, kids should only engage in non contact forms of martial arts.